Taking place on 21st – 22nd September at Suntec Singapore Convention & Exhibition Centre, MICE Asia Pacific Exhibition 2016 is only one month away! Over 20 high-level speakers are confirmed to be presenting at the conference sessions and workshops at MICE Asia Expo, such as Robert Campbell, the Vice President of Uniplan Taiwan; Christopher Lilley, Managing Director of Sales APAC of etouches; Justin Randles, Publisher&Managing Director of Lighthouse Independent Media; Dr. Jin Hong Seok, Chairman of Korea MICE Convergence Leaders Forum; Ben Veechai, Regional Director International Marketing of UBM Asia and many more. The Asia Pacific MICE Awards 2016 will be held after day one of the exhibition and will feature live entertainment acts, cocktail party and networking. 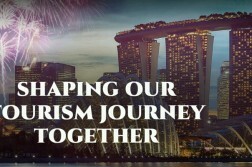 The Awards will be judged upon impartially by 10 leading event professionals from throughout the Asia Pacific region – Loy Joon How, General Manager of IMPACT Exhibition and Convention Centre; Richard Tan, Executive Director of InfoCommAsia Pte Ltd; Kim Waddoup, CEO of Moscow MICE International Forum; Mark Cooper, CEO of IACC, to name but a few. To add on, a new programme – The Meet the Buyers session – is launched this year. It is an invitation-only event and the VIPs will be meeting with the exhibitors at MICE Asia Pacific Exhibition 2016 to discuss business opportunities. The sessions will be attended by leading conference organizers, exhibition organizers, event marketers, meeting planners, incentive house agency, party/networking planners, etc. from across Asia Pacific region. 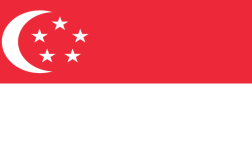 Companies confirmed attending as VIPs: UBM Exhibition Singapore Pte Ltd., Reed Exhibitions Ltd., MP International, amcasia!, Exhibition at Conference & Exhibition Management Services Pte Ltd, ITMA Services Pte Ltd, Informa ME, BCD Meetings and Events Singapore and many more. Visit www.miceasiaexhibition.com for the exhibition information. Contact the MICE Asia Expo team at marketing@miceasiaexhibition.com if you have any questions. 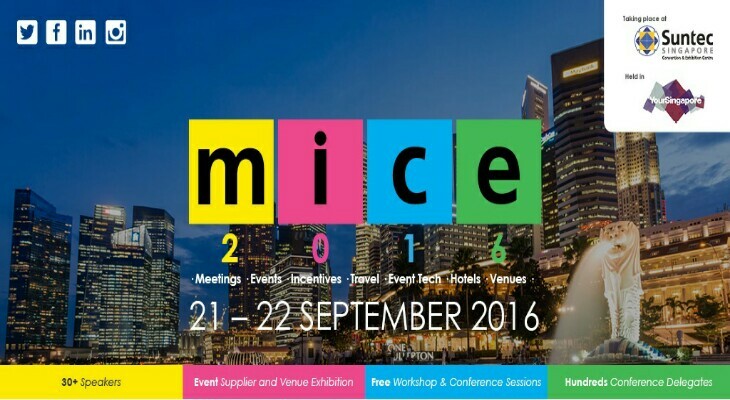 MICE Asia Pacific Exhibition 2016 – A Show You Should Not Miss!